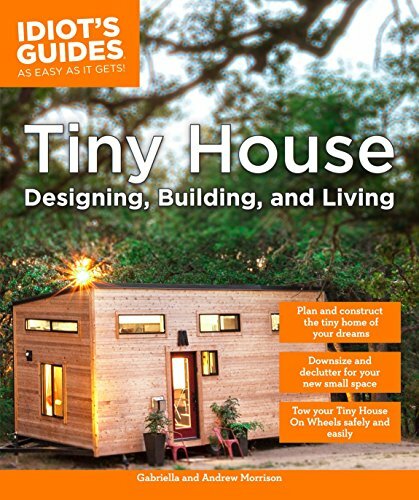 To quote Yoda, "Size matters not." 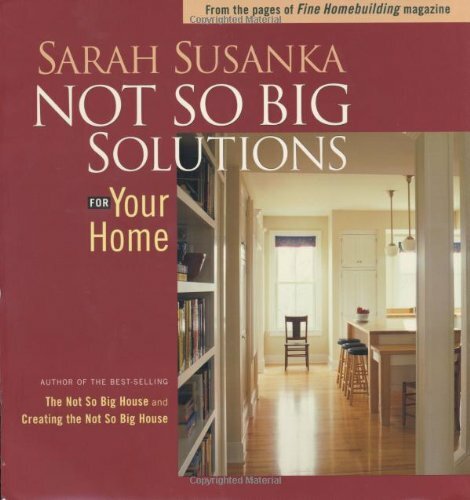 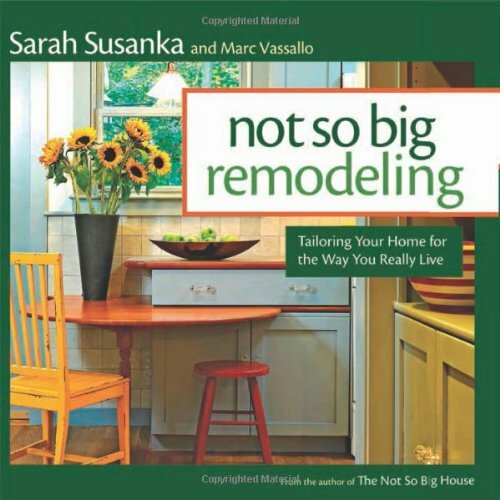 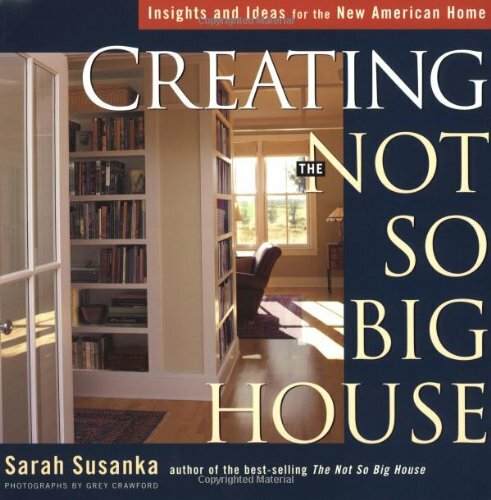 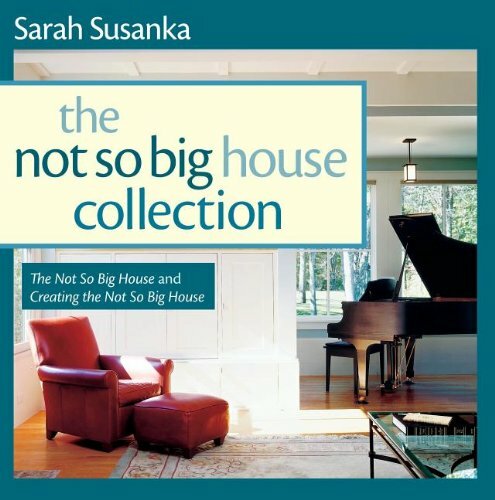 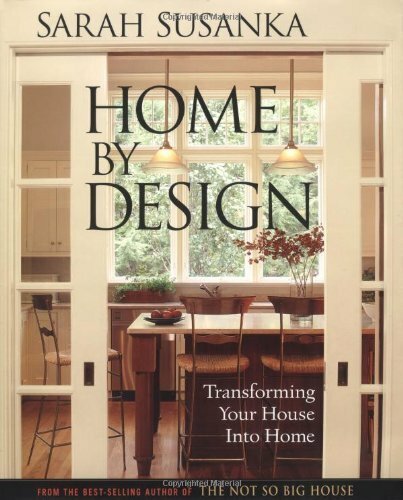 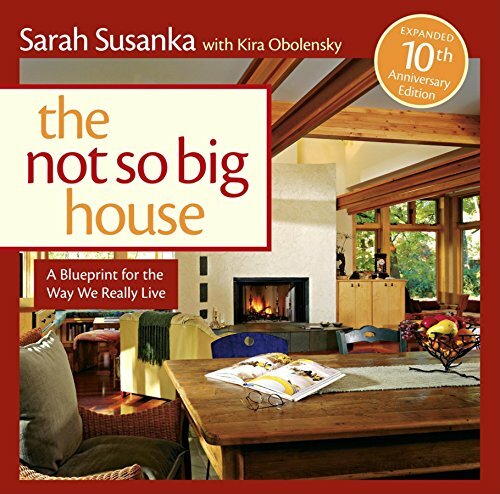 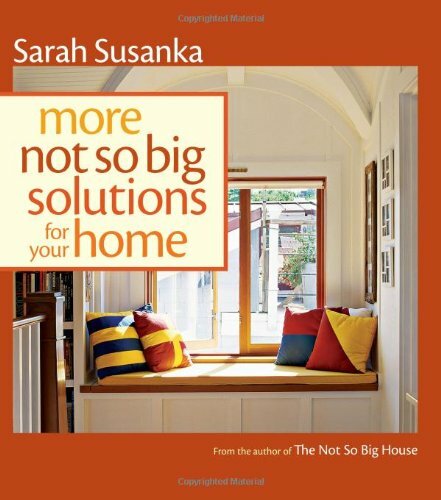 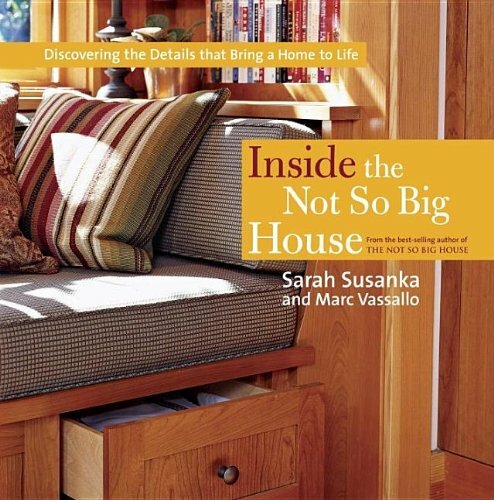 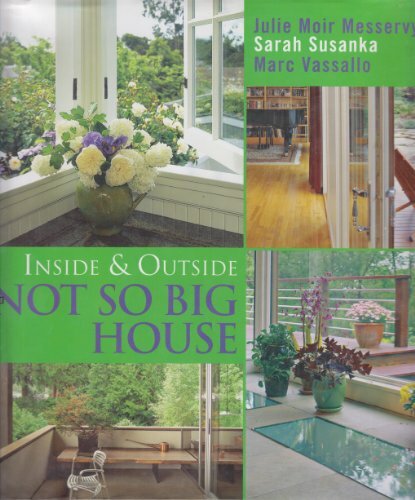 Architect Sarah Susanka has carved her own niche in the residential architecture field with these books. 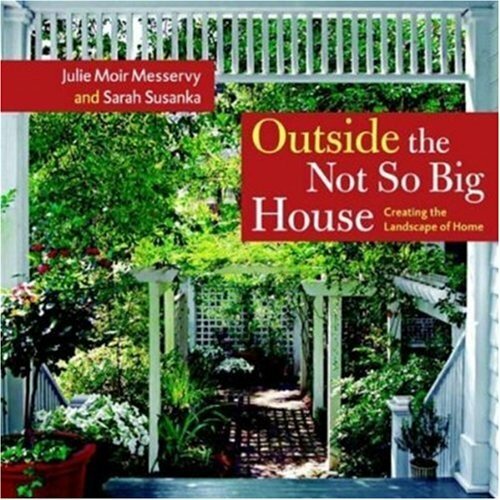 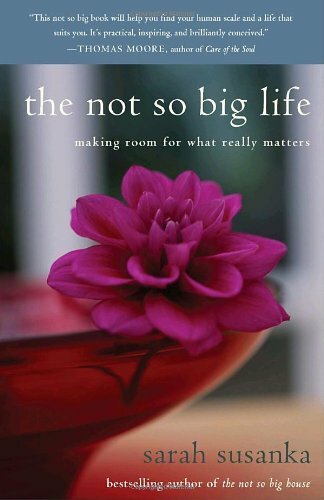 The lessons contained within can be applied to any home regardless of budget. 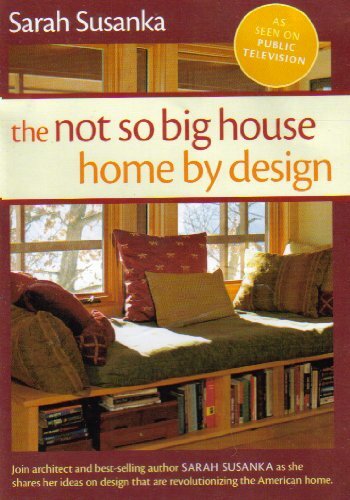 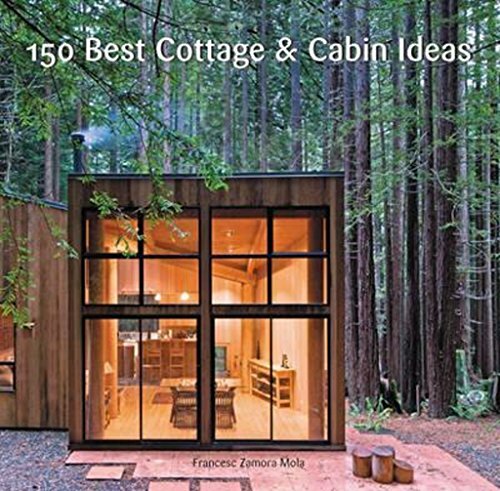 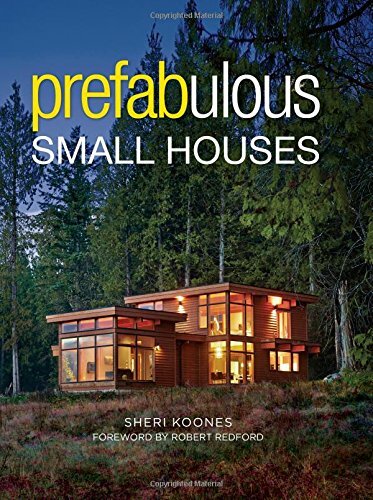 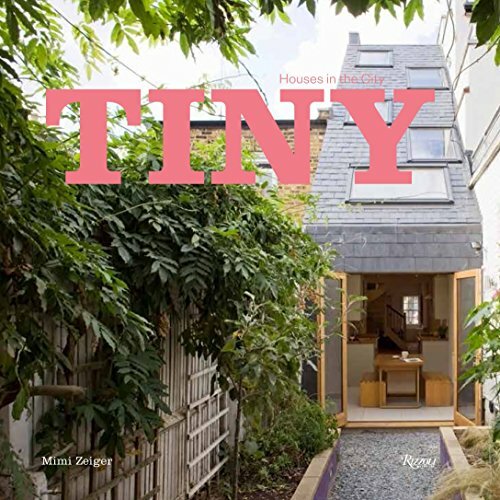 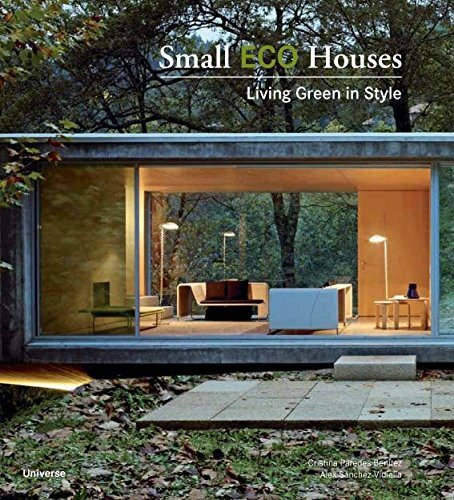 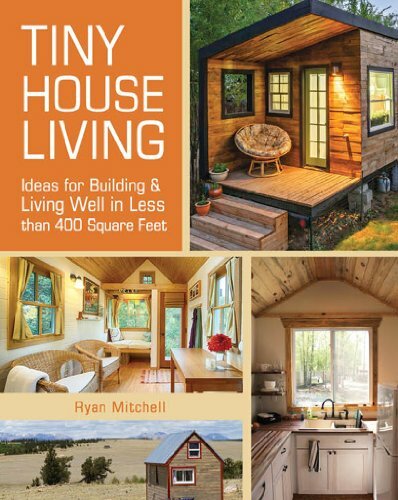 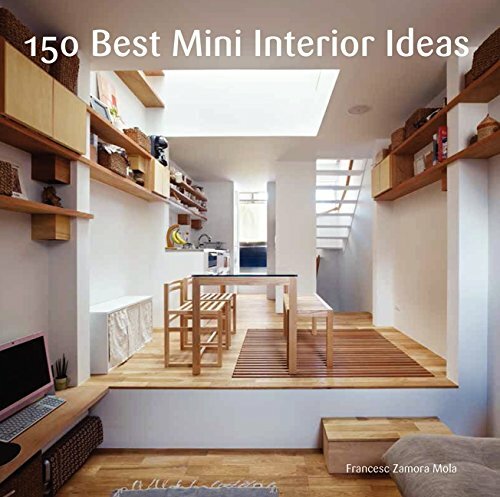 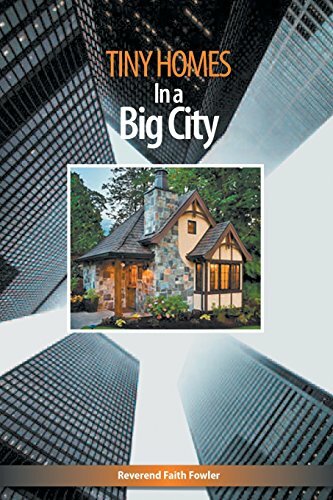 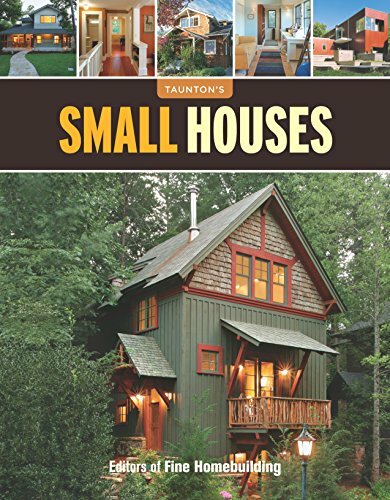 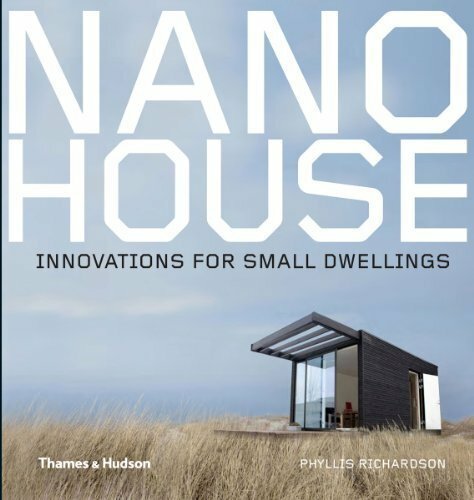 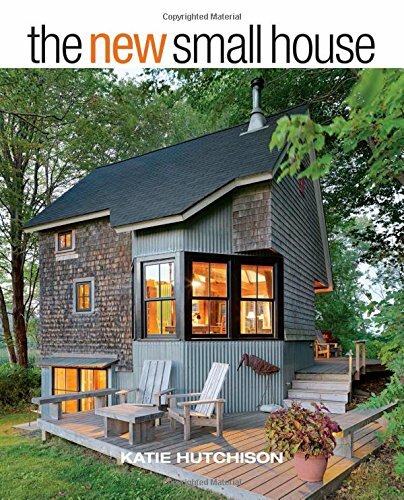 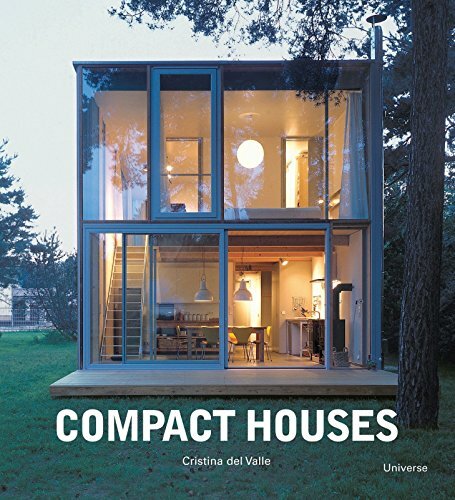 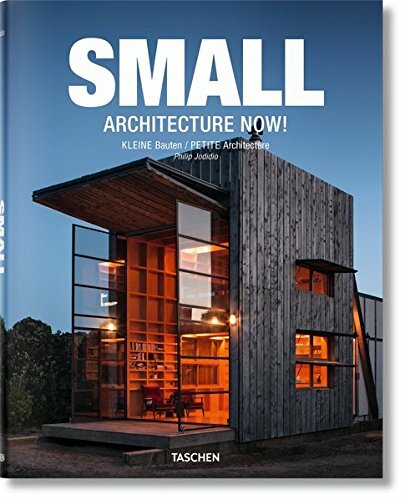 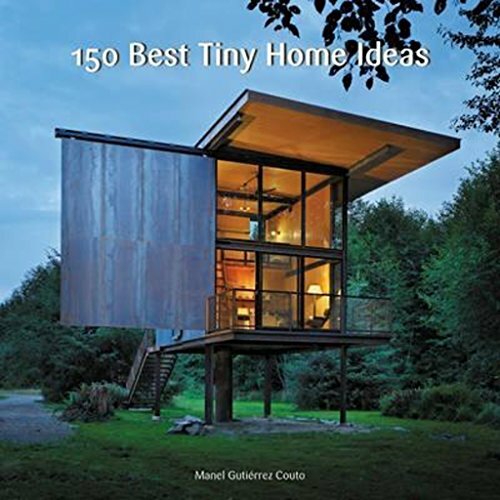 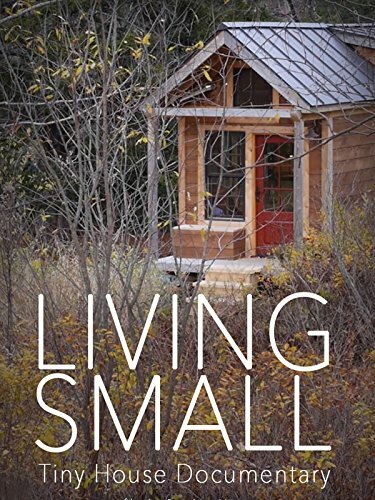 Here are a few more titles on small and tiny homes.